Google chrome is the most compatible, reliable and beautiful windows operating system browser. You can also use it to open or run plenty of file formats from pdf, excel files to audios and videos. It can play anything incredibly. 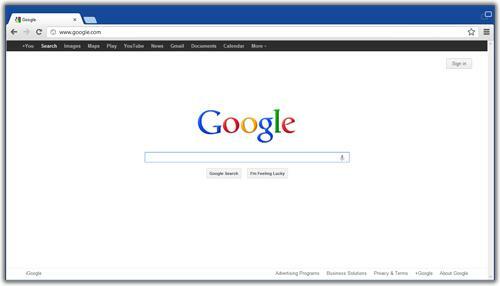 Google chrome added two working modes the Desktop Mode and the Windows 8 Mode. Double-click the Chrome icon to open it. Once opened, click on the Customize Chrome Button available at the top-right corner of the window. From the opened option list click the Relaunch Chrome In Windows 8 Mode option. Once you click, Chrome will restart in the other mode instantly. Note: In order to come back to the desktop mode, repeat the steps and select the Relaunch Chrome in Desktop Mode option.